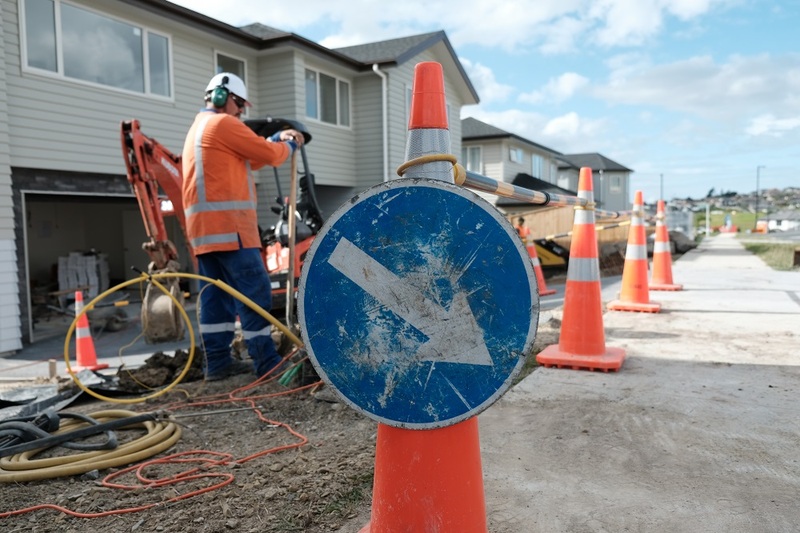 We are the leading gas services provider in New Zealand with a comprehensive suite of engineering, design, construction and maintenance services for both network and metering customers. We have extensive experience in completing pressure reduction works, as well as highly qualified staff and specialised equipment to undertake the associated live gas works. Training, and an ongoing recruitment programme, allows us to maintain highly qualified field staff to complete these works. We have an impressive record, managing callouts from the public or responding to faults detected by employees on site. Our ability to mobilise our workforce quickly enables us to respond to requests on demand, even with the effects of seasonal variation. 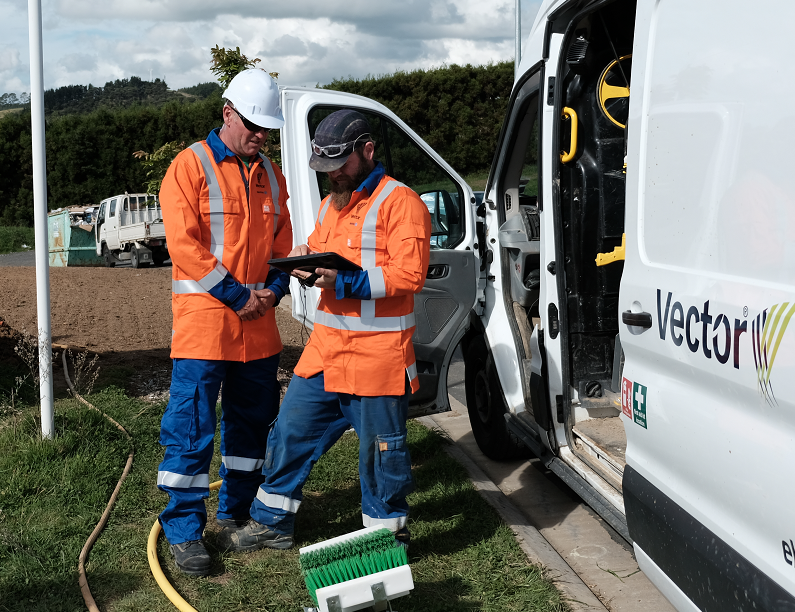 We have developed technology to allow data from volume inspections to be gathered via PDAs, improving efficiency by allowing employees to directly manage faults at the site. The system also reduces the errors associated with manual handling, improves service levels, allows data to be easily entered in customers' CRM systems, makes analysis simpler, and provides for regulatory compliance requirements.